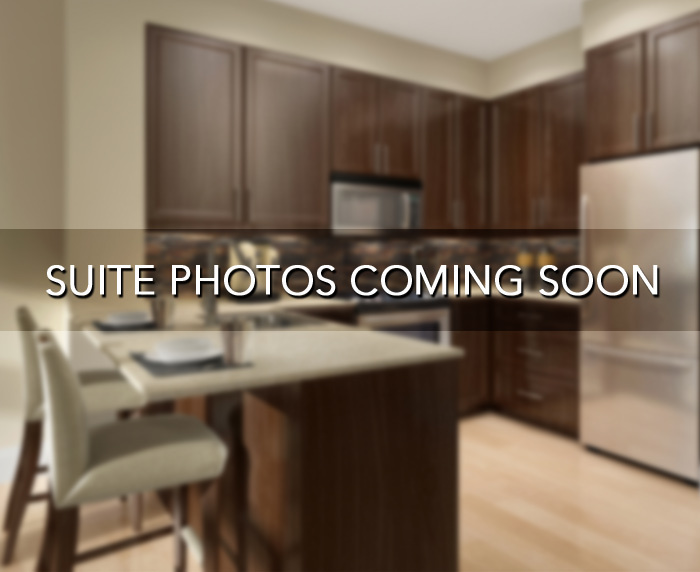 Luxury 1 bedroom + den condo available for rent in Scarborough. Excellent condo building with amazing building amenities. This condo features modern appliances, lovely flooring, and beautiful finishes. Parking and locker included for your convenience. Contact us now to come and see it! Set in a sea of green, Equinox II gives you an exclusive address in the core of Scarborough's downtown. Located at the top of Albert Campbell Squareâ€”steps from Toronto Public Library, Scarborough Town Centre, and the Scarborough RT stationâ€”Equinox II brings you the casual luxury of a virtual golf room, private theatre, car wash bay, and in-building guest suites while maintaining the convenience of a downtown Scarborough lifestyle. Just minutes to TTC, GO Transit, and Highway 401, Equinox is the height of urban luxury, set in the heart of a spacious community.